Christiaan St Peter Nice was born on 13 March 1939 in South Africa. 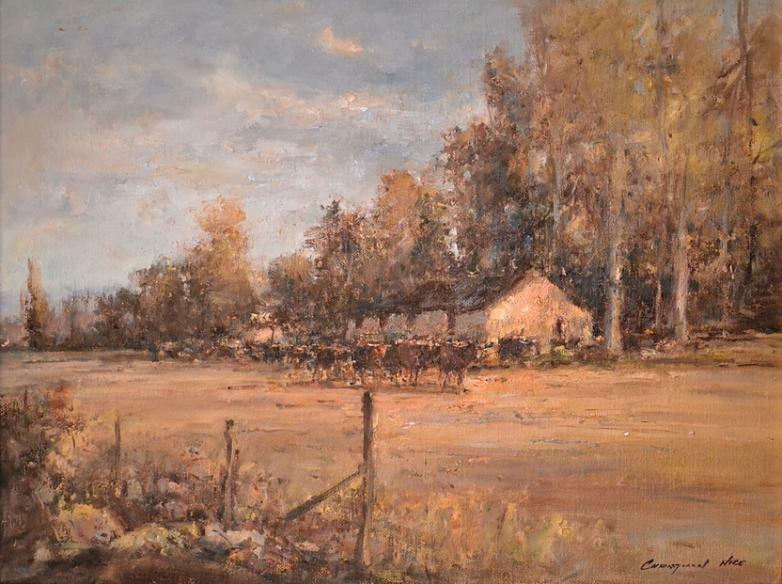 A master of contemporary impressionism who has established himself as one of South Africa's leading artists. He has not received any formal instruction in fine art and is a self taught artist who has been painting for well over 40 years. He has become famous for his oil paintings representing donkey carts, District Six Cape scenes, harbour scenes, landscapes as well as excellent studies of children. 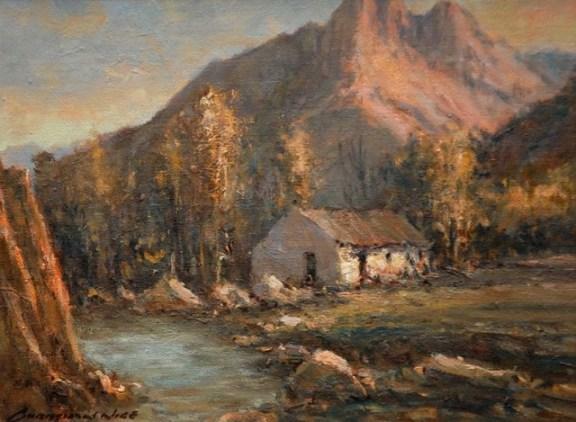 His paintings can be viewed throughout South Africa in all leading Art Galleries and Art Exhibitions. He has received acknowledgement for his work as far as Europe and the United States. 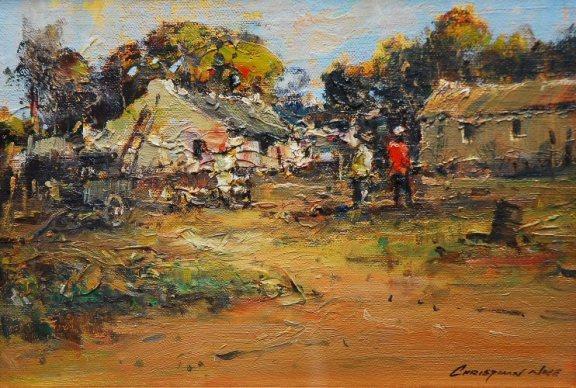 He is one of the few South African artists whose work is in such demand by the discerning art collector and investor that they have attained investment status. His retirement should further enhance their value as his work becomes increasingly scarcer. Even though he is retired, he can never retire from painting, as it is in his blood, and is what keeps him going. Christiaan takes pride in every painting and spends hours finishing the finer detail, and never lets go unless he is completely satisfied.